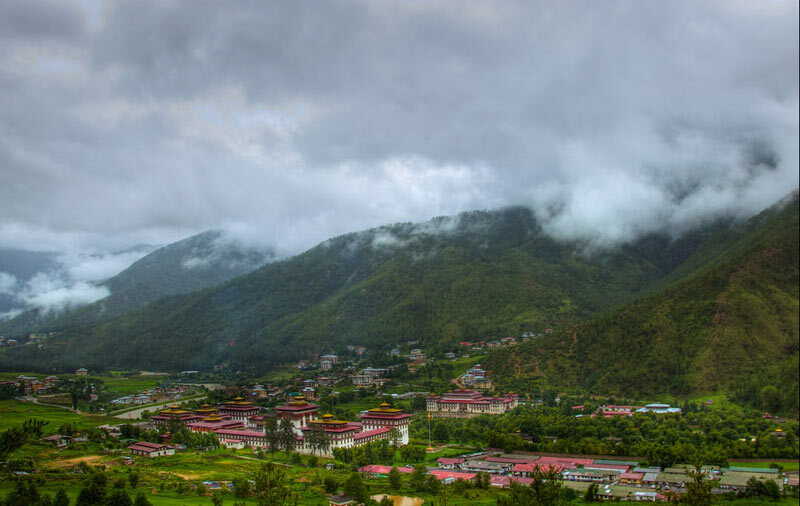 The cultural city of Thimphu adds a perfect charm to tourism industry in Bhutan. 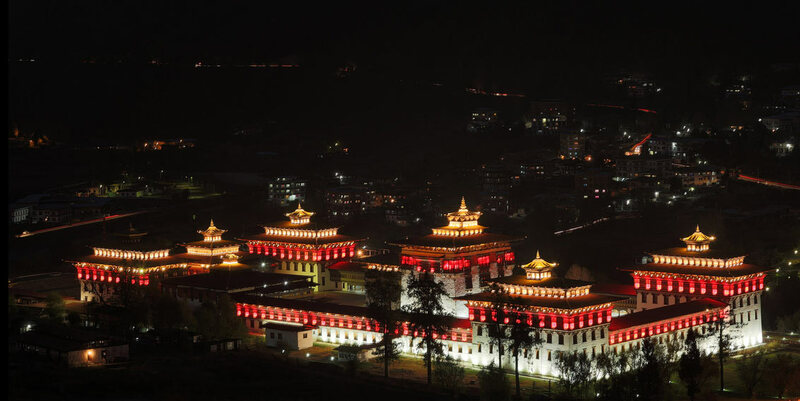 Thimphu is the main administrative hub for government as it houses the national assembly of Bhutan. 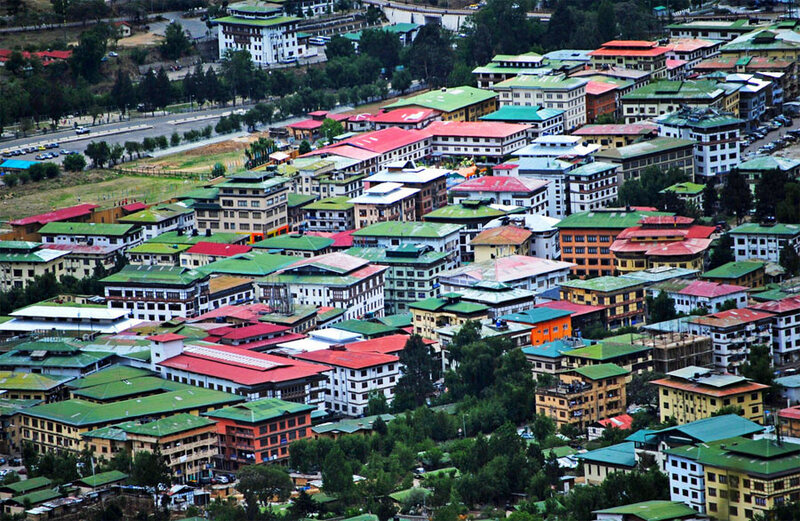 Bhutanese culture including literature, religion, customs and dresses are very much reflected in daily life of Thimphu. 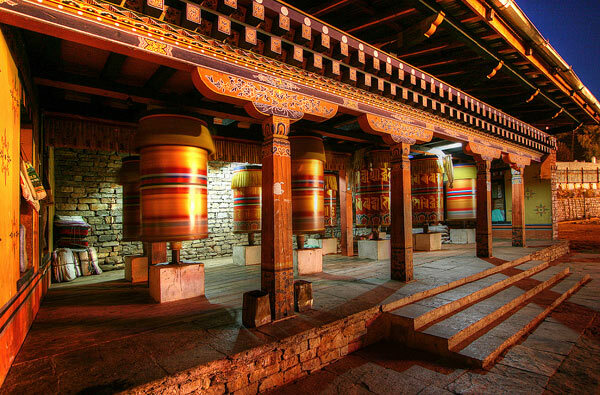 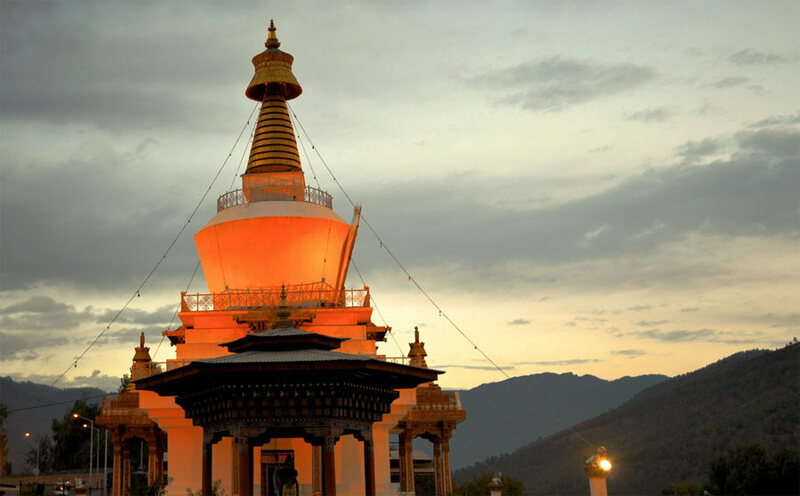 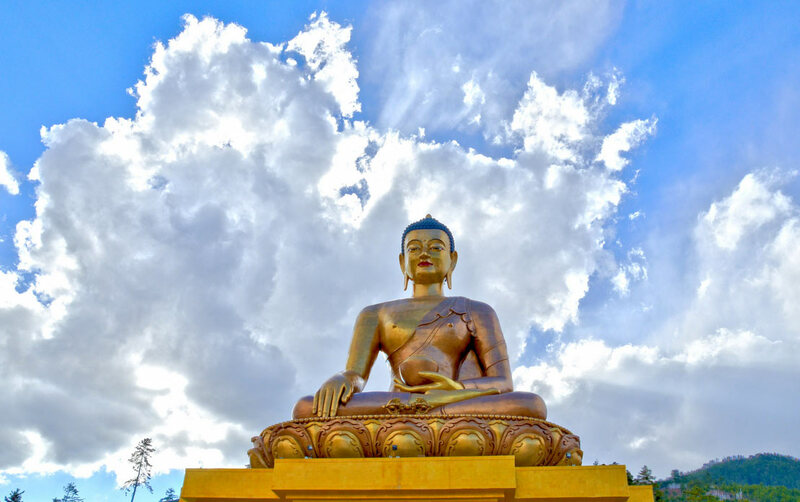 Have a glimpse of major tourist places, people and lifestyle in Thimphu with our picture Gallery.